The heart of Vermont has lots to see and do: history, natural beauty,...even shopping. 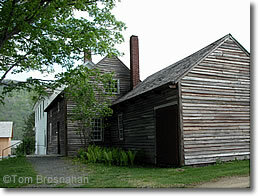 Birthplace of President Calvin Coolidge. 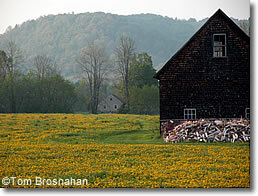 Above, country scene near Woodstock VT.